Home article pctooltips Password Alert : HOW to secure your Google Password against hackers? 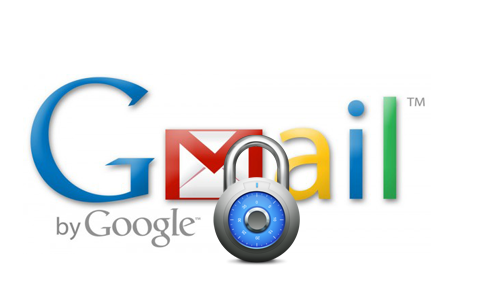 Password Alert : HOW to secure your Google Password against hackers? 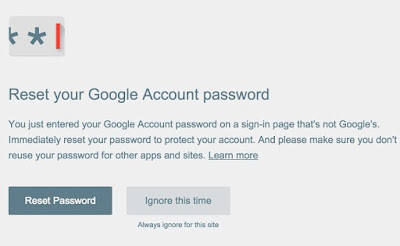 Every time you use your Google account in any places, You will receive a notification alert that will remind you to change your password immediately. 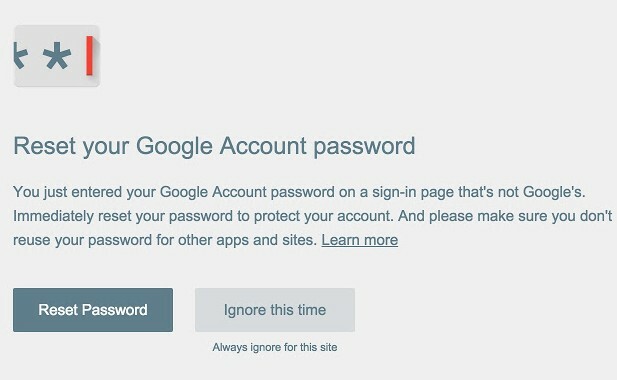 also checks each page you visit to see if it's impersonating Google's sign-in page, and alerts you if so.